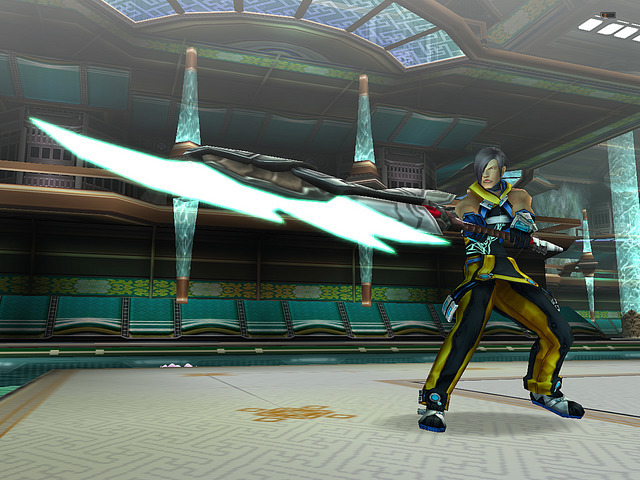 Phantasy Star Universe: Ambition of the Illuminus is the expansion pack for Phantasy Star Universe. In addition to new enemies, weapons, levels, and cities, there will be more options available to individualize and customize further the look of players. New weapons, combat abilities, and classes heighten the intensity of real-time battles. With additional weapons types and new special fighting abilities—including new SUV-weapons, photon arts, and all-new classes—players will have more ways to expand or specialize the character's role within the game. The user's personal avatar is the main character. 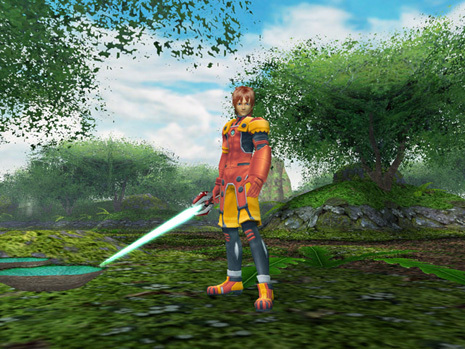 In Phantasy Star Universe, players experienced the story through the eyes of Ethan Waber. In Ambition of the Illuminus, they will complete missions using their own customized avatar, working to restore peace in the Gurhal System. This content is available offline in the PS2 and PC versions; there is no expansion offline content available on the 360.